Hey everyone! Recently I was able to take a tour of Invrse Studios, so I brought Steve with me and we had a blast talking to the creative team over there, plus we got to play some of their awesome games! 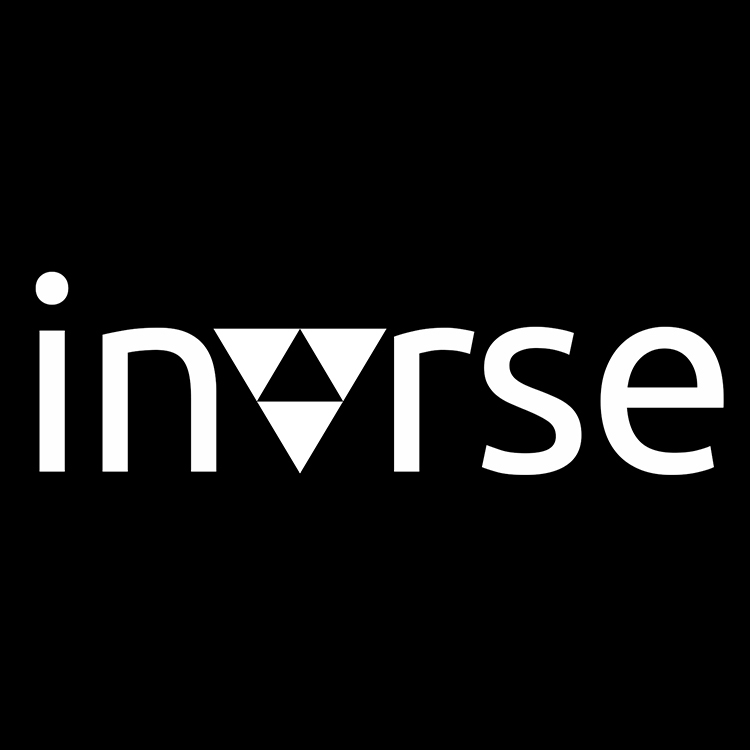 Invrse Studios is part of CoMotion Labs at the University of Washington here in Seattle, WA.